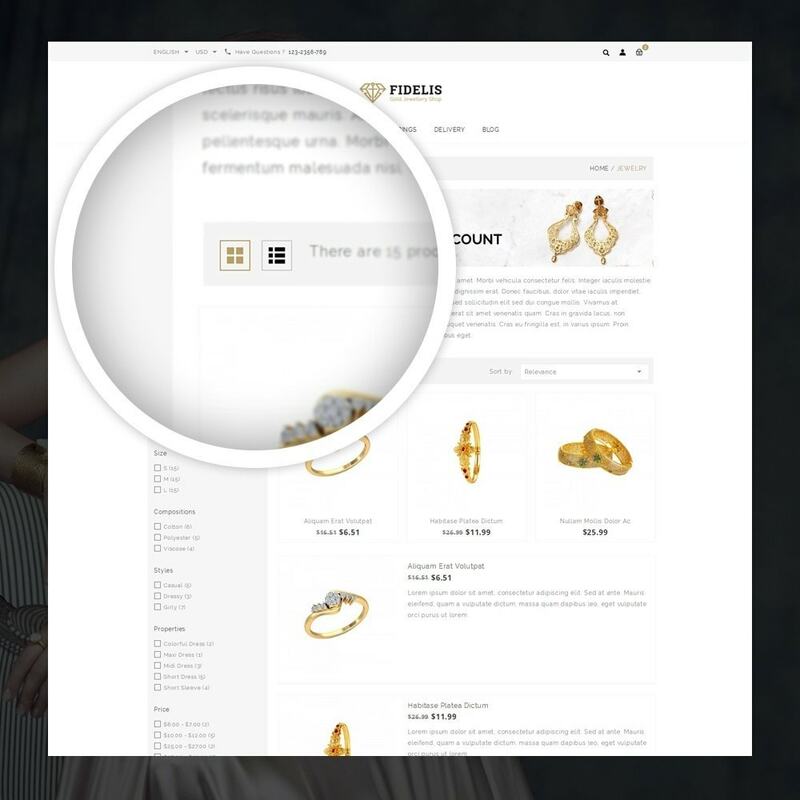 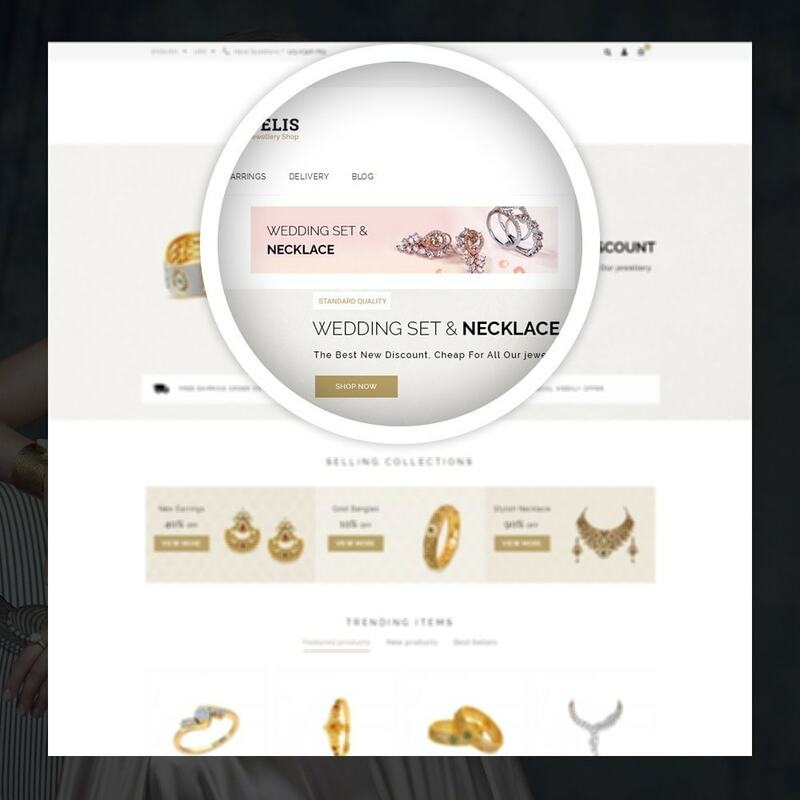 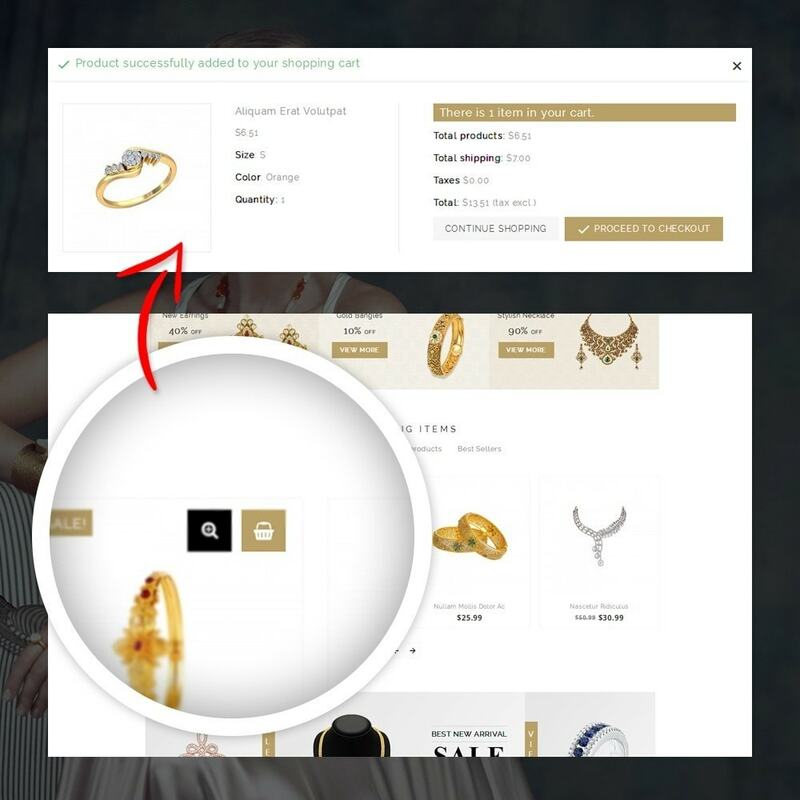 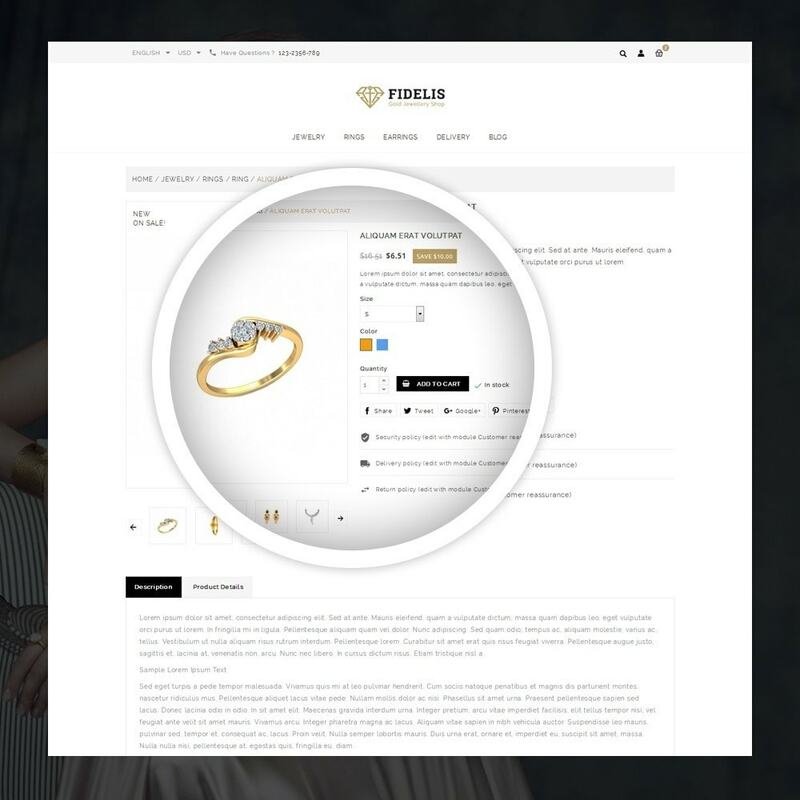 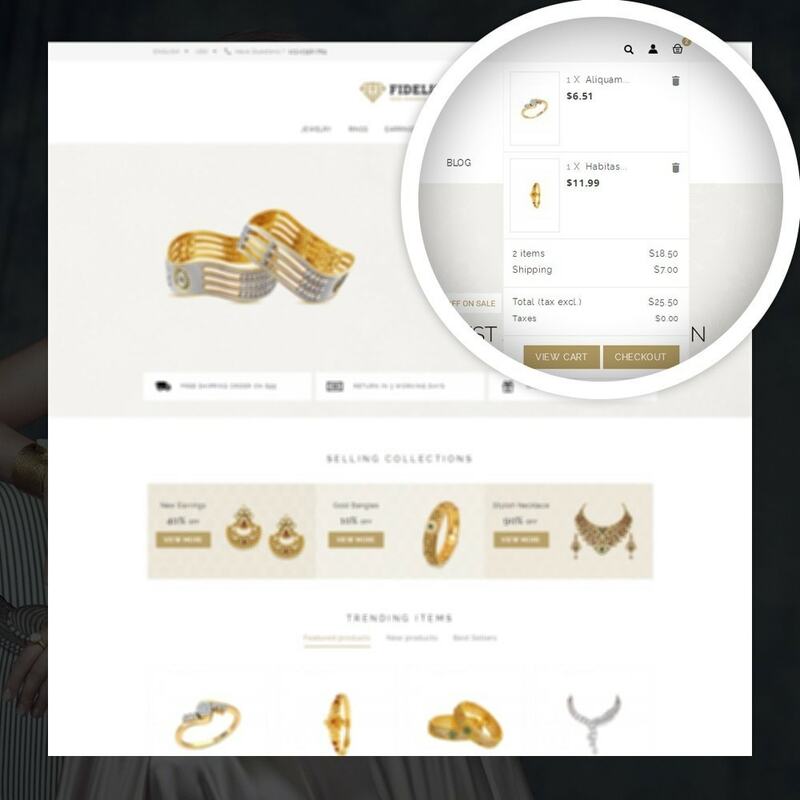 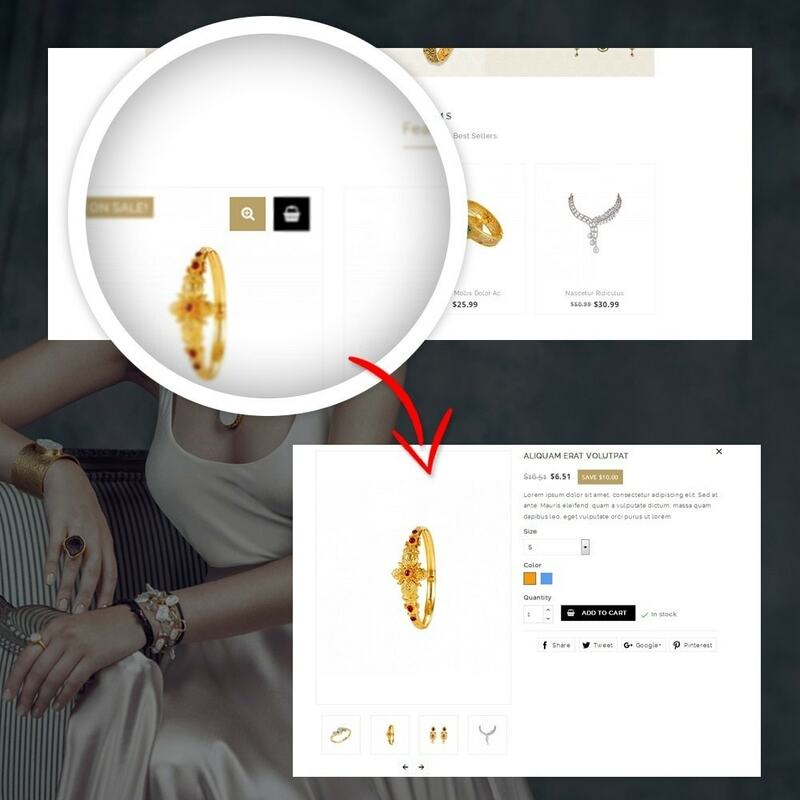 Fidelis - Jewelry Store Theme is designed for selling Jewellery, Apparels, Gifts, Toys, Accessories, Tools, Fashion and multipurpose stores. 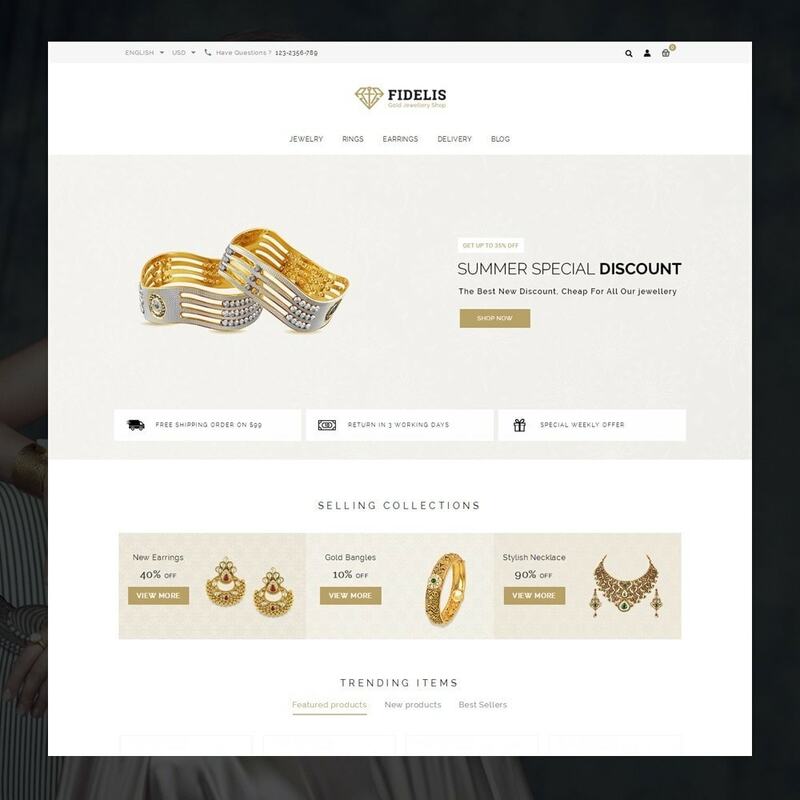 Its well suitable for Jewellery store, and Gifts store. 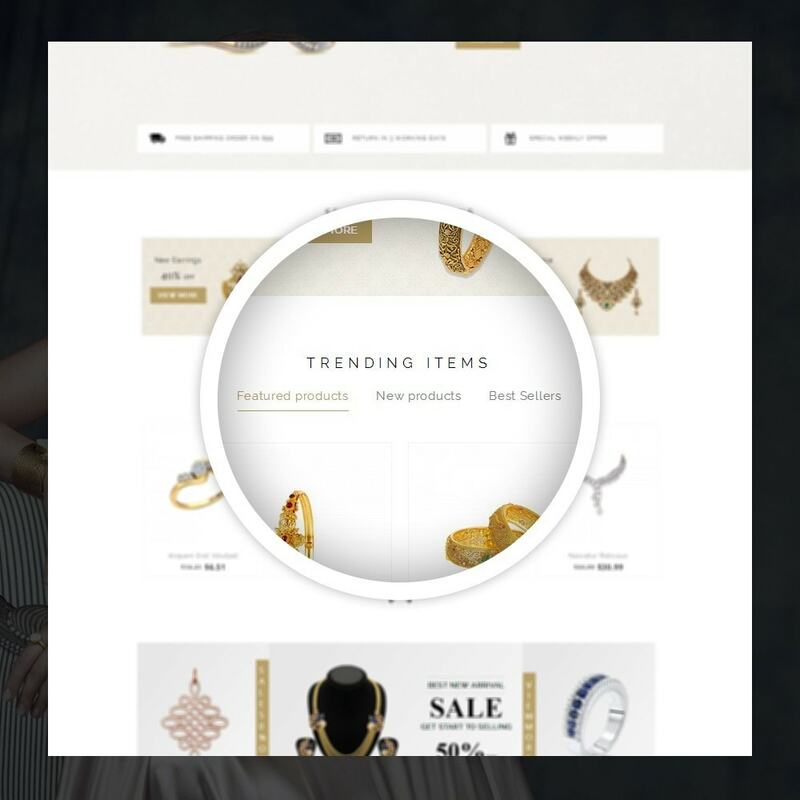 Theme is looking nice with colors combination.